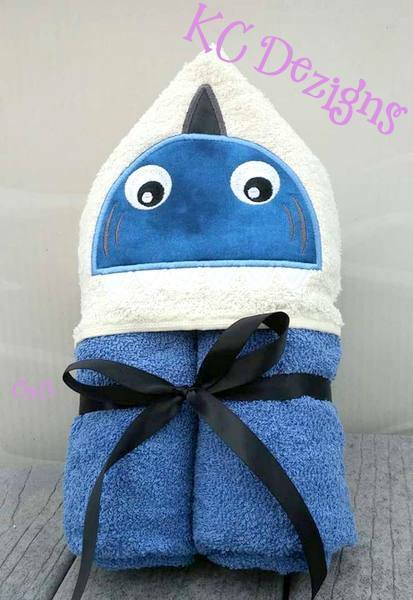 Shark Applique for Hooded Towel - 3 sizes! Baby Owl Face Applique - 3 Sizes! Finish Size 3.89" X 3.74"
Finish Size 5.06" X 5.27"
Finish Size 5.96" X 5.92"